NRB’s sixth annual Digital Media Summit will be held in Anaheim, California, and will feature speakers who excel in web, mobile, social media, and content strategy. Among those who will speak at the all-day event on Friday, March 29, 2019, are Nona Jones from Facebook; Nick Runyon, executive director of Christian Vision North America; Rob Walch, VP of podcaster relations at Libsyn; and Greg Outlaw from All About GOD Ministries. Topics will include content strategy, digital analytics, social media, and much more. 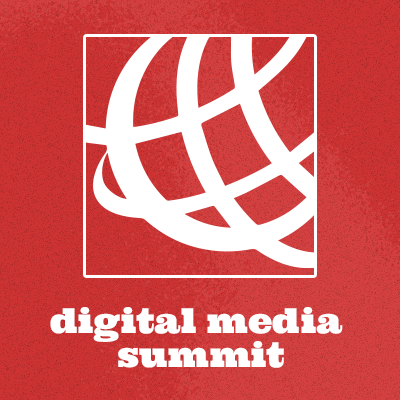 As a whole, the Digital Media Summit will be an innovation-packed event covering the latest and greatest tips, trends, and insights in today’s increasingly digital world. Access to the Digital Media Summit is part of a full registration for the four-day NRB International Christian Media Convention, Proclaim 19. To register, visit nrbconvention.org. The Convention dates are March 26-29. Day passes are also available, and a Friday day pass will give you access to the Digital Media Summit as well as NRB's award-winning Exposition that day. For more details, go to nrbconvention.org/register. 8 hacks to win through social media: 1. Set your annual objectives. 2. Pick the right platforms. 3. Create a dashboard. "The world is competing for the minds of our audience every second.